The Independent, a British newspaper, was established in 1986 as an independent national morning newspaper published in London. Nicknamed the Indy, it began as a broadsheet newspaper, but changed to tabloid format in 2003. In June 2015, it had an average daily circulation of just below 58,000, 85 per cent down from its 1990 peak, with its Sunday edition having a circulation of just over 97,000. 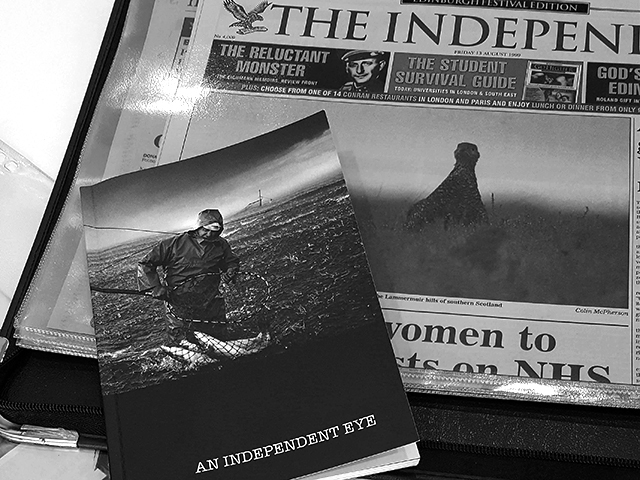 On 12 February 2016, it was announced that The Independent and its sister Sunday title would become digital-only. The last print edition of The Independent on Sunday was published on 20 March 2016, with the main paper ceasing print publication the following Saturday, 26th March. 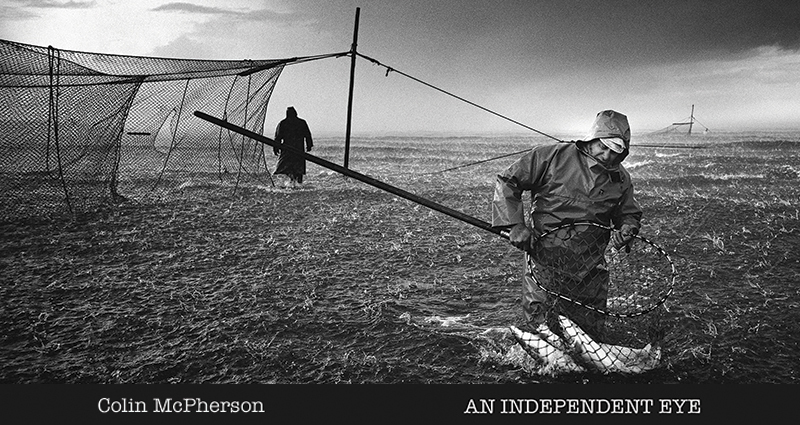 The print edition of The Independent titles had a renowned reputation for their use of photography along with its quality and content. 'An Independent Eye' opens with a special preview on Sunday 26th March (the year anniversary of the last print edition of the Independent) between 2pm and 4pm and continues until 31st May. 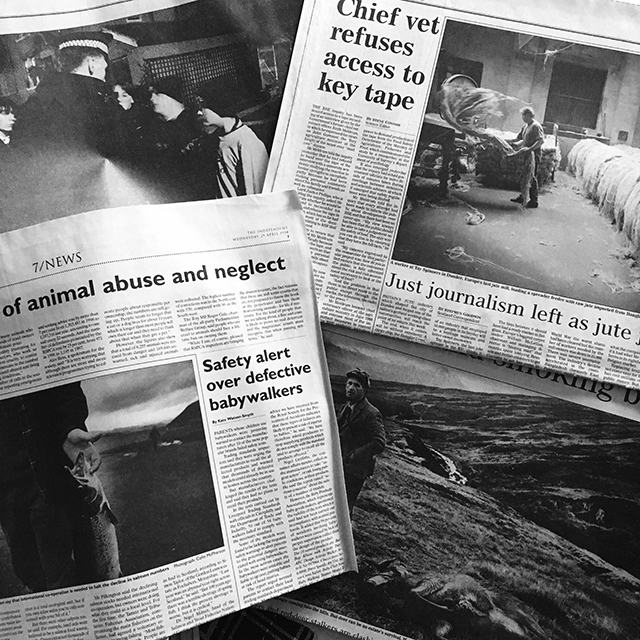 Exhibiting prints alongside the original newspaper 'tear sheets' give the images their unique context and timeframe.